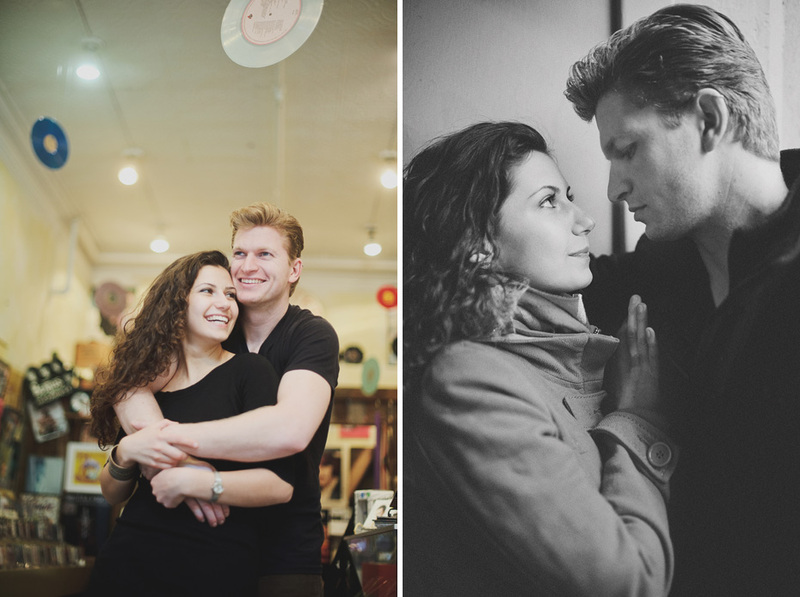 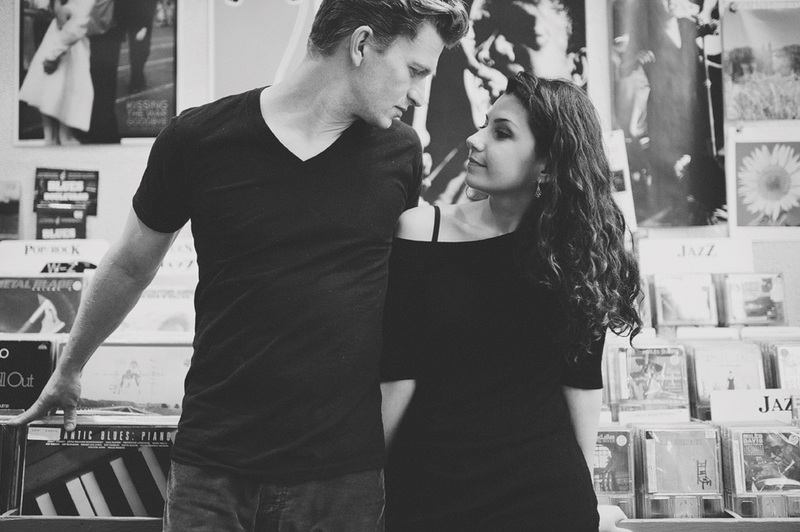 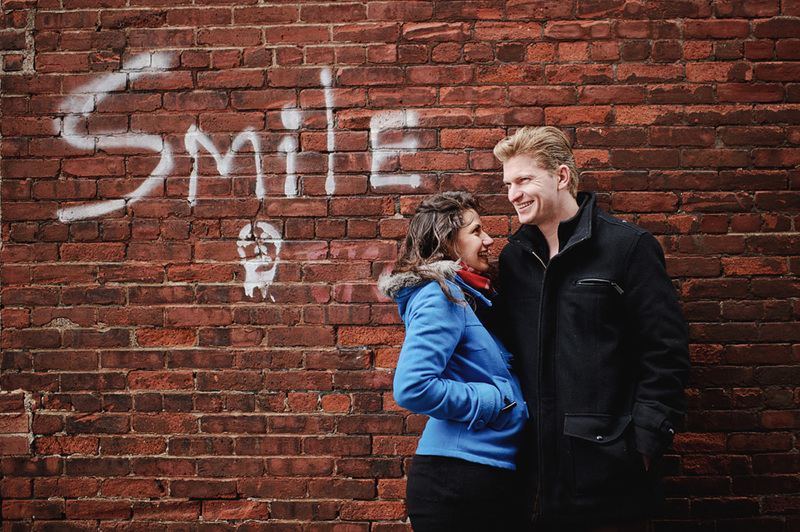 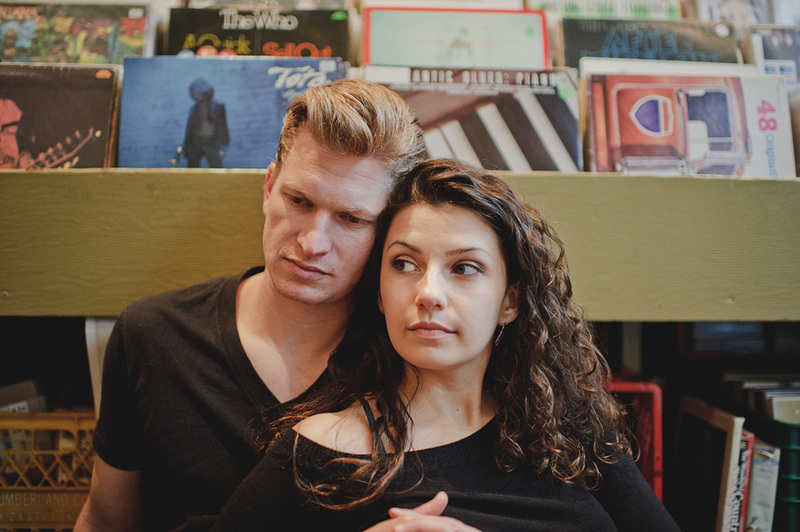 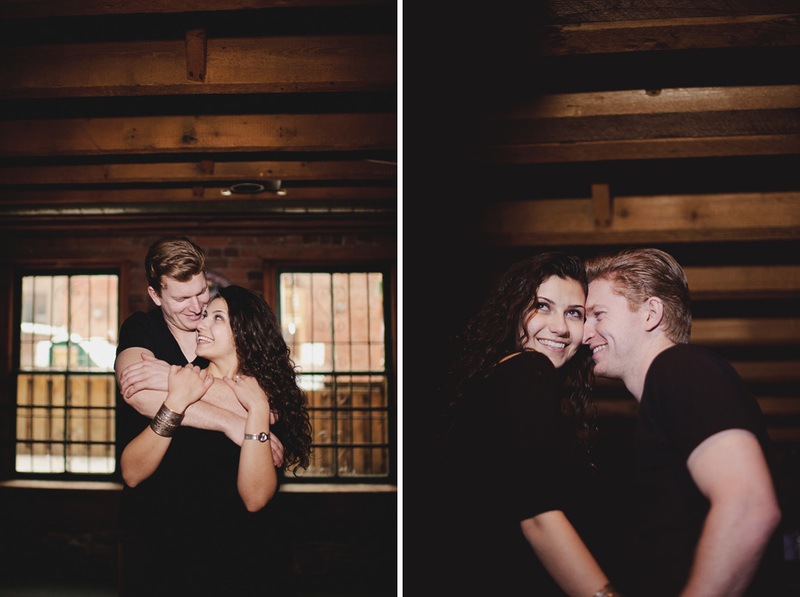 I had such a memorable shoot with Tiffany and Brent this past week. 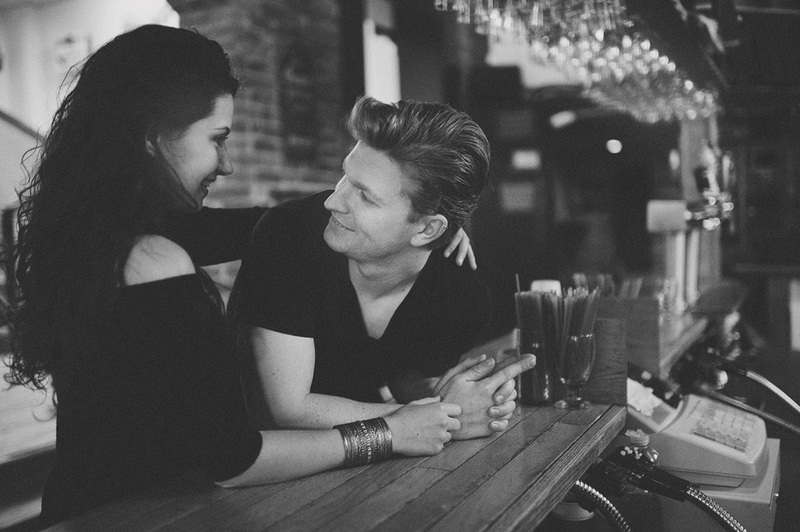 They were open to some fun ideas and as a result we shot in some cool spots like Backstreet Records and O’leary’s. 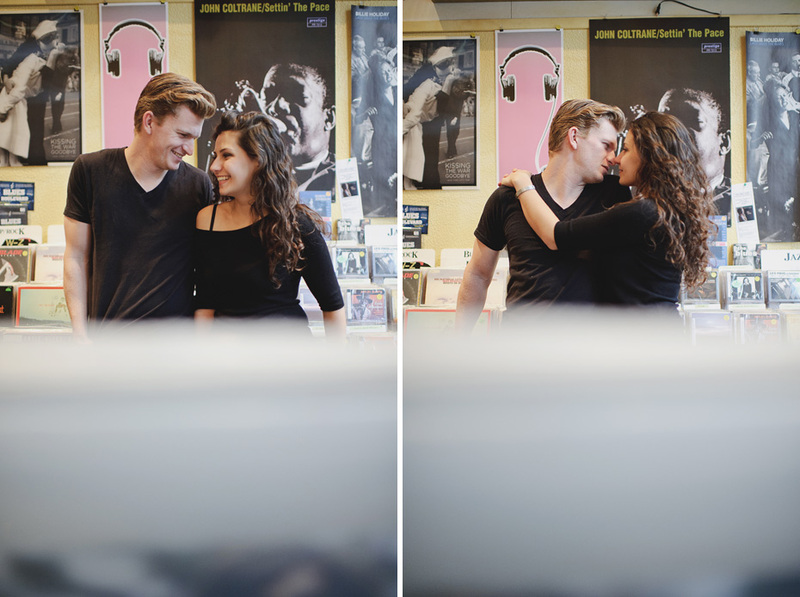 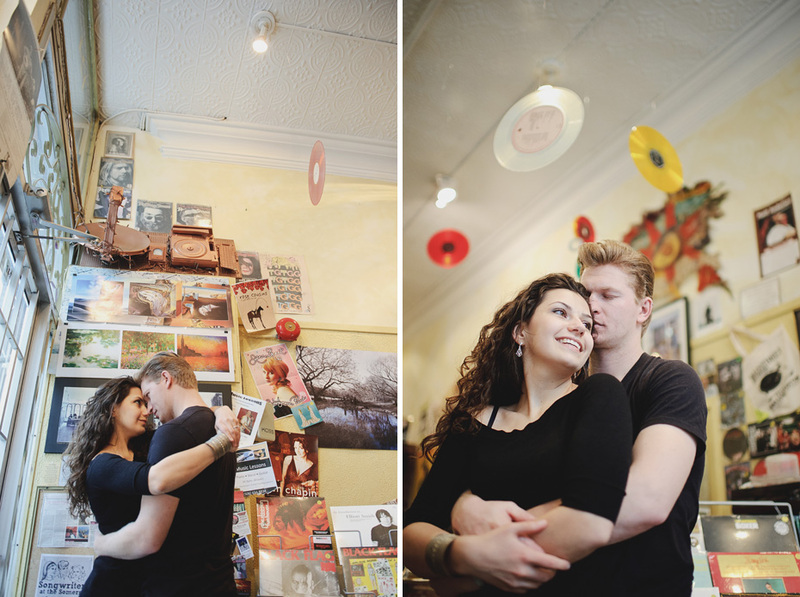 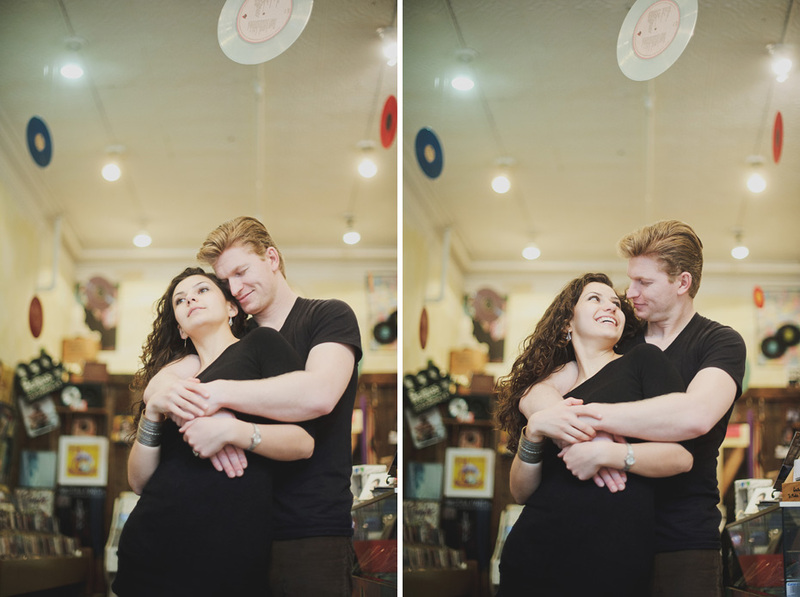 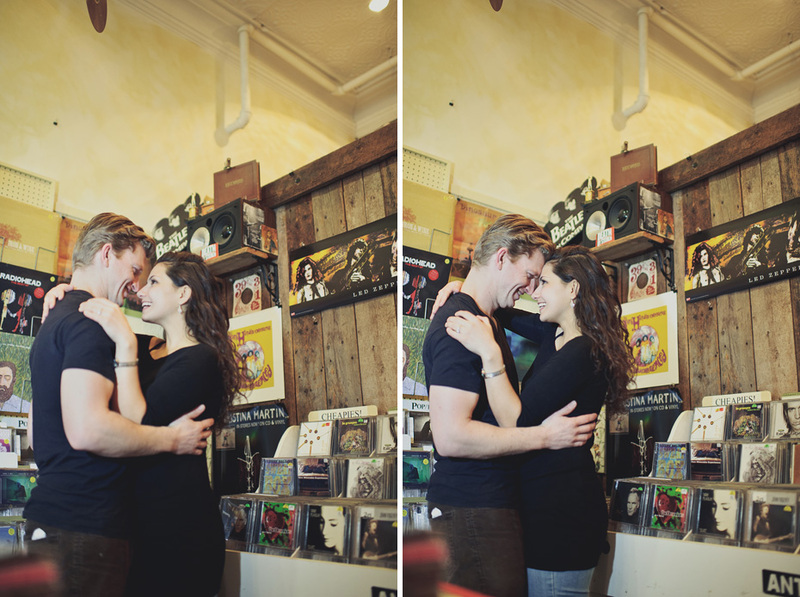 Cheers to both of those places for allowing us to shoot there, and a big cheers to Backstreet for playing some sweet tunes that got these two lovebirds dancing (first 2 photos below).